One way LPG valve is a safety must have device. Designed to integrate with most of our Propane cylinder bottle filling products. Our own design this LPG ONE WAY VALVE adapter W 21.8 MALE TO W 21.8 FEMALE, is a key safety unit that stops accidental discharge of LPG after performing refueling operation. 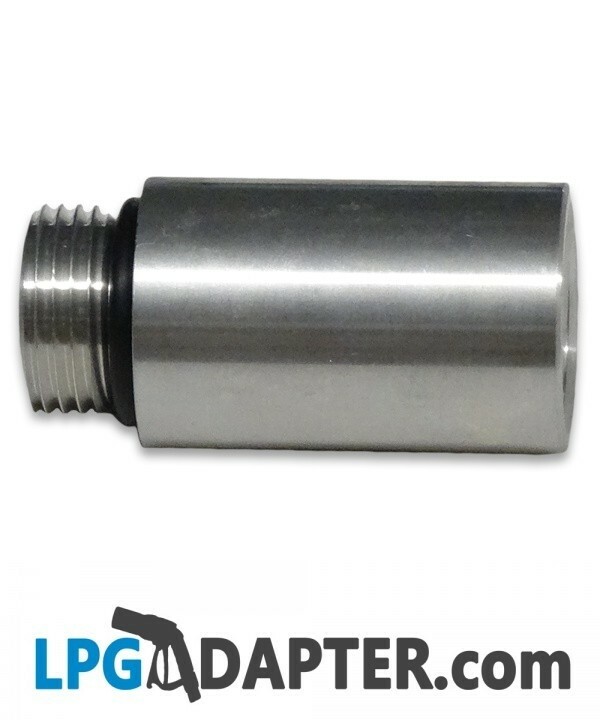 This unit is compatible with our other LPG adapters accross the range fitted with W 21.8 thread. This unit on its own will not fill up gas bottle, other parts are required.